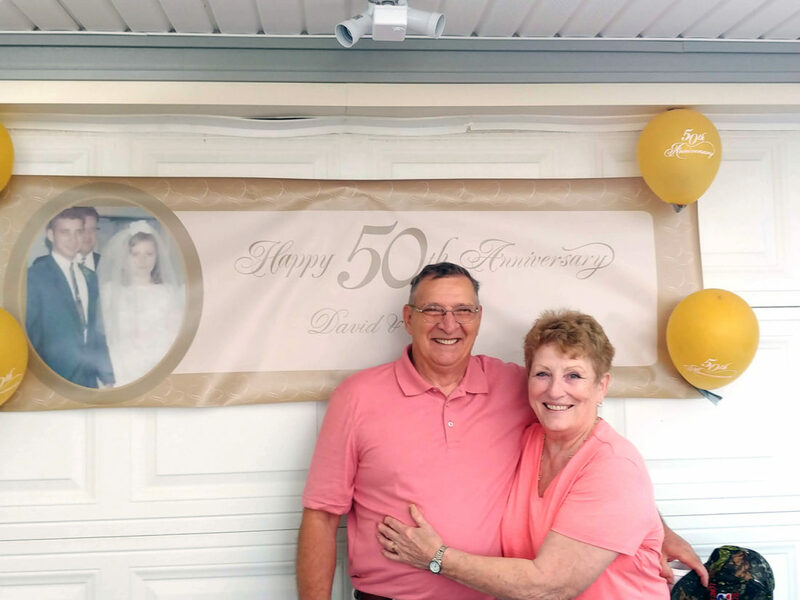 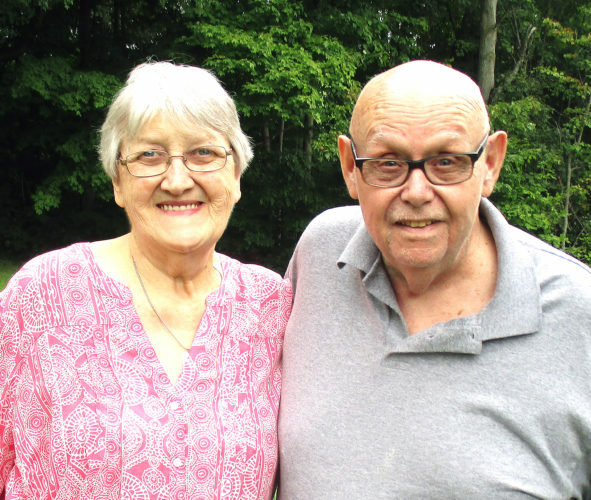 ROGERS — David and Karen Johnson of Rogers, celebrated their 50th wedding anniversary in the company of family and friends June 23, 2018 with a party hosted by their children at the home of their daughter. 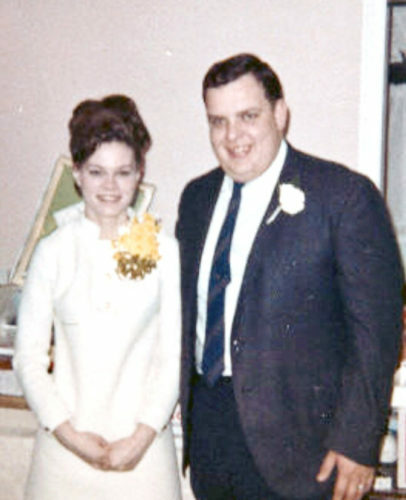 The former Karen Linger married David Johnson June 22, 1968 in Negley. 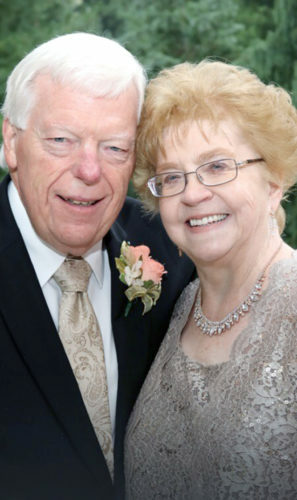 The couple have three children, Kim (Terry) Rankin, Andy (Katie) Johnson and Adam (Janice) Johnson, 12 grandchildren and two great-grandchildren.